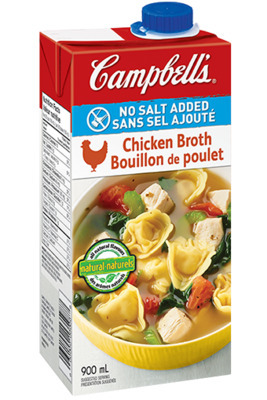 Easy and hearty this soup is made with Campbell's chicken broth, chicken, cheese tortellini, spinach, tomato & oregano. Heat oil in large, heavy-bottomed saucepot at medium - high heat. Add chicken and cook and stir until browned - about 5 minutes. Add broth, tomato and celery. Heat to a boil. Stir in tortellini, garlic, oregano and pepper and heat to a boil. Reduce heat to low. Simmer, covered, for 10 minutes. Stir in spinach and simmer soup until tortellini is cooked through - about 5 minutes. 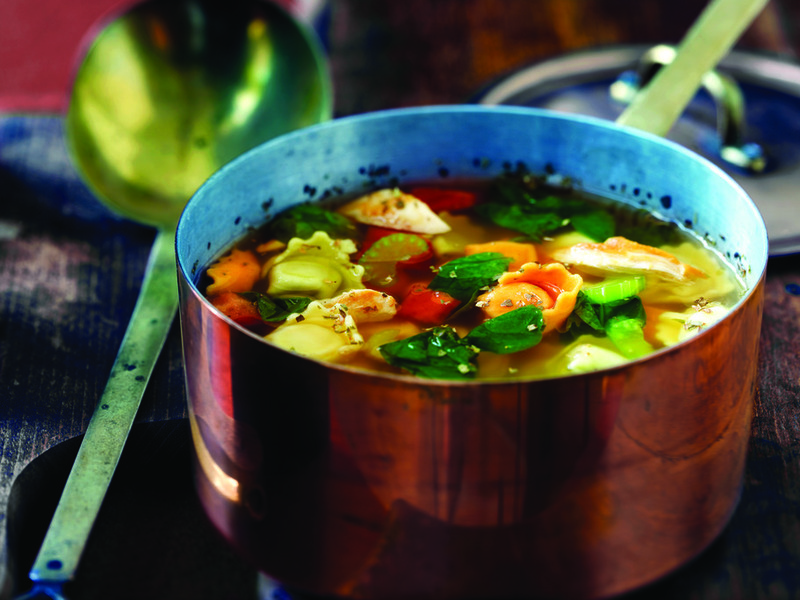 I make this soup every few weeks...It is so delicious!! I also add a couple stalks of chopped green onion to mine. I have made this soup several times. It is a great nutritious combo. A full meal for lunch or supper. Even my husband likes it and he is not a tortellini or soup person. Great for my diet.